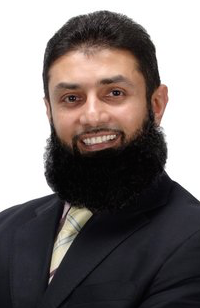 Prab Gill won today’s by-election in Calgary-Greenway with 27 percent of the vote, holding the northeast Calgary electoral district for his Progressive Conservative Party. 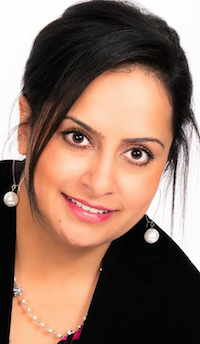 The by-election was triggered after the death of popular MLA Manmeet Bhullar in November 2015. The braintrust at Wildrose Party headquarters, all federal Conservative loyalists, probably didn’t consider that Albertans are smart enough to know the difference between federal and provincial politics. And then there is the possibility that Mr. Trudeau, and local Liberal MP Darshan Kang, might actually be popular among voters in northeast Calgary. Khalil Karbani, the actual Liberal Party candidate (who ran for a Wildrose Party nomination in 2012), placed third with an impressive 22 percent of the vote. As the provincial Liberals have essentially been non-existant in this constituency for some time (they did not run a candidate in 2015), the longtime community association president likely benefited from his own personal popularity and that of Mr. Kang (and Mr. Trudeau, I am sure). 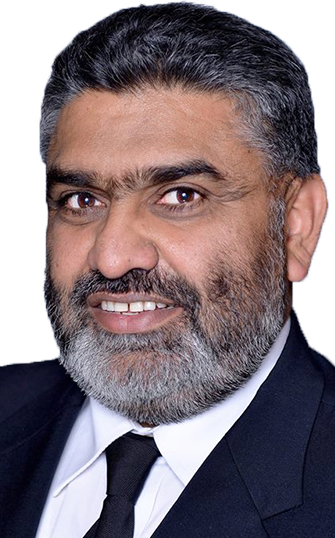 Wildrose candidate Devinder Toor placed second with 23 percent, only three points higher than he placed in last year’s general election. Mr. Toor faced allegations of questionable business practices during the campaign which may have hurt his chances. But the loss can also be seen as a rebuke of the Wildrose Party’s no holds barred ideological and negative attacks against anyone who disagrees with its positions. 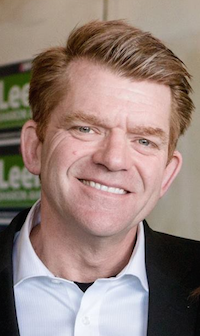 The Wildrose Party’s attacks on Mr. Gill probably do not bode well for Wildrose leader Brian Jean‘s fumbling attempts to convince the PCs to merge with them before the next election. With one by-election win under their belt, the PCs could feel a renewed sense of optimism for their own future electoral prospects. New Democratic Party candidate Roop Rai placed fourth with 20 percent. Premier Rachel Notley played down expectations in this by-election but a fourth place finish by the NDP candidate, even if was only seven points behind the victor, is a poor finish for a governing party. 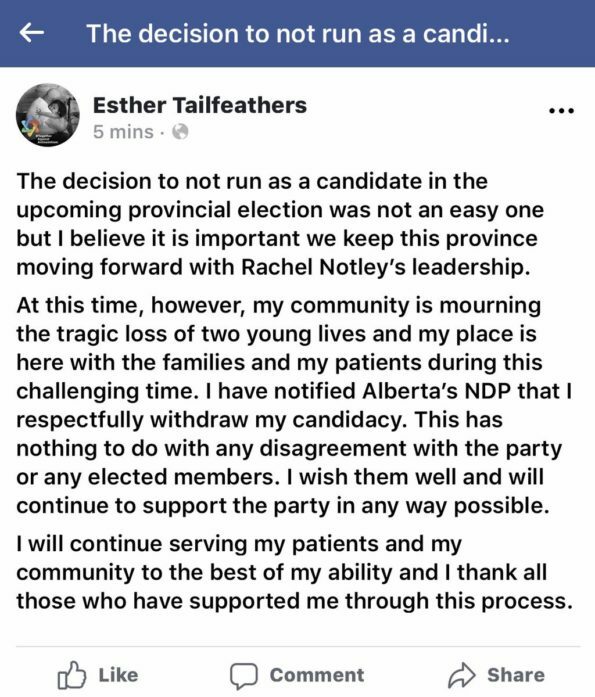 The by-election will likely contribute to the narrative that the NDP have lost popularity in Alberta, regardless of the party never actually having won an election in Calgary-Greenway. It is also the start of the narrative that, despite their claims, the Wildrose Party is not the only party that can defeat the NDP – the PCs and the Liberals can now claim they can defeat the NDP as well. As I wrote earlier this week, it is difficult to tell what impact a single by-election will have on future general elections. An abysmally low voter turnout, at 29 percent, suggests that none of the parties have meaningfully connected with voters in this constituency. We do know two things. First, the PCs blocked the Wildrose Party from grabbing one of their nine remaining constituencies, which is an important victory for a party that was written off as dead less than one year ago. 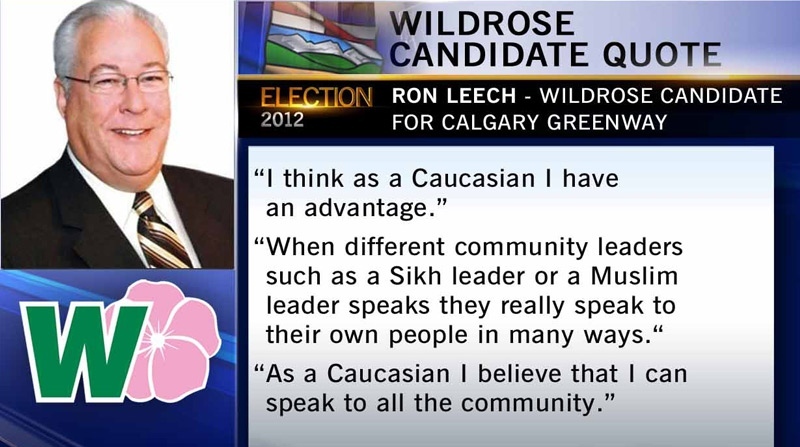 Second, attacking Justin Trudeau in Calgary might have actually hurt Wildrose chances of winning this by-election. 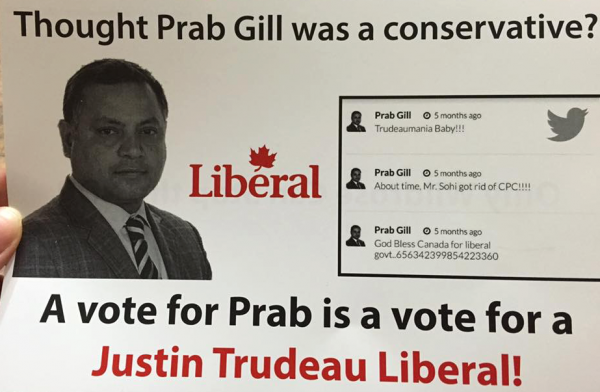 This entry was posted in Alberta Politics and tagged Brian Jean, Calgary-Greenway by-election, Darshan Kang, Devinder Toor, Justin Trudeau, Khalil Karbani, Prab Gill, Rachel Notley, Roop Rai on March 22, 2016 by Dave Cournoyer. There was a time in the not too distant past when the Alberta Liberal Party went out of their way to distance themselves from the Liberal Party of Canada. The provincial party even formally separated from the federal party back in the 1970s in a move to distance itself from their Central Canadian-based federal cousins. Those days are over. 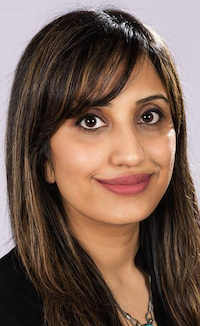 The election of Calgary-Skyview Member of Parliament Darshan Kang and Calgary-Centre MP Kent Hehr in October 2015 marked the first time since 1968 that Calgarians elected federal Liberal representatives in Ottawa. The provincial Liberals are eager to take advantage of any bump in support they can get from the popularity of the federal party and Prime Minister Justin Trudeau. There has not been much for provincial Liberals to be excited about recently. The party lost Official Opposition status in 2012 and dropped to one MLA in the Legislative Assembly in 2015. Now without a permanent leader, the party delayed its next leadership vote until 2017. But the recent electoral success of the federal Liberals may have given the party some hope. 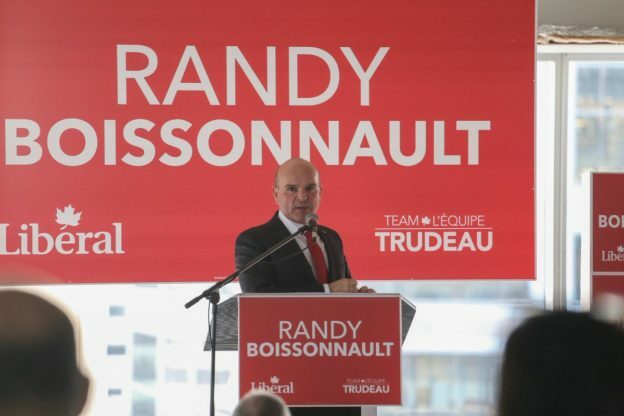 The provincial Liberals have adopted a nearly identical logo on their election signs as the federal Liberals and embraced the federal Liberal slogan ‘Vote for Real Change‘ for its campaign in the Calgary-Greenway provincial by-election. Federal Liberal MPs have even been spotted on campaigning for the local candidate. Ottawa-area Liberal Member of Parliament Anita Vandenbeld, who was born in Calgary and studied at the University of Calgary, joined Mr. Kang this past weekend to canvass with Calgary-Greenway candidate Khalil Karbani (who ran for a Wildrose Party nomination in 2012). 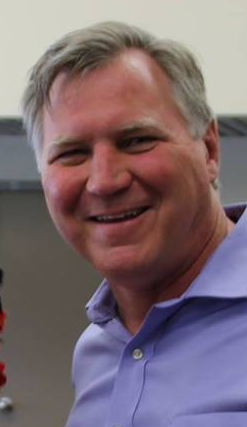 A poll released by Mainstreet Research on March 12 showed the Liberals at 21 percent support in a competitive in a four-way contest in the Greenway by-election. The poll showed the Progressive Conservatives at 31 percent, the New Democrats at 24 percent and the Wildrose Party at 22 percent of leaning and decided voters. (The poll has a margin of error of +/- 4.26%, 19 times out of 20. 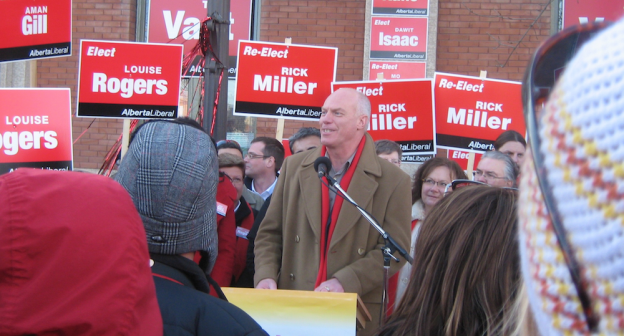 The results of the March 22 by-election will give some indication as to whether the provincial Liberal strategy to embrace their federal counterparts is a success. A provincial Liberal win, or even a strong showing, in the Calgary-Greenway by-election would be an unexpected surprise and much needed boost for a party that has been on a downward trend for the past eight years. In a move that was believed to be an attempt to distance the two parties, the provincial Liberals undertook a brief rebranding in 2012, ditching the colour red for green and calling themselves ‘Liberalberta’ but not long after the party moved to improve ties with the federal party. They later ditched Liberalberta green in favour of traditionally Liberal red. 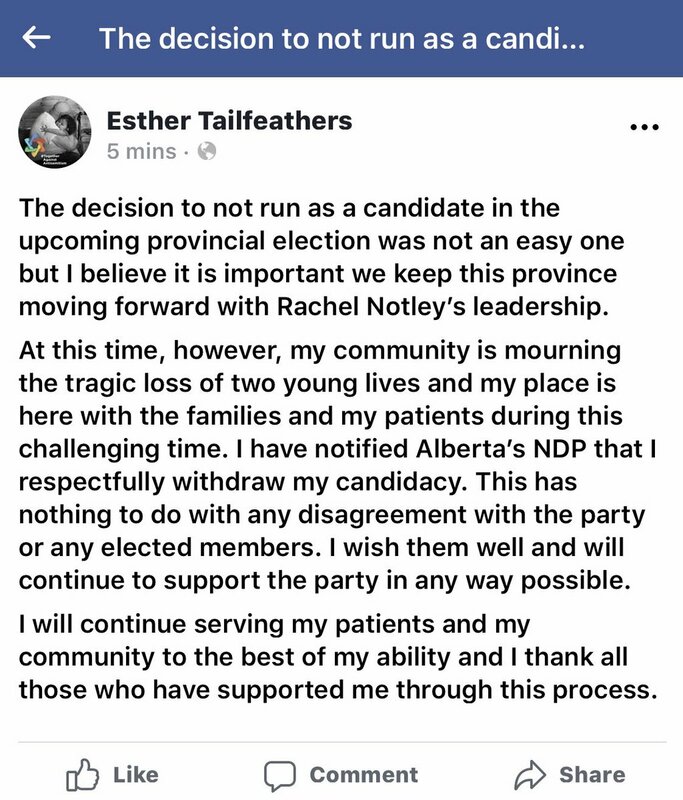 This entry was posted in Alberta Politics and tagged Alberta Liberal Party, Anita Vandenbeld, Calgary-Greenway by-election, Darshan Kang, Justin Trudeau, Kent Hehr, Khalil Karbani, Liberalberta on March 14, 2016 by Dave Cournoyer. It was an exciting year to be a progressive in Alberta. 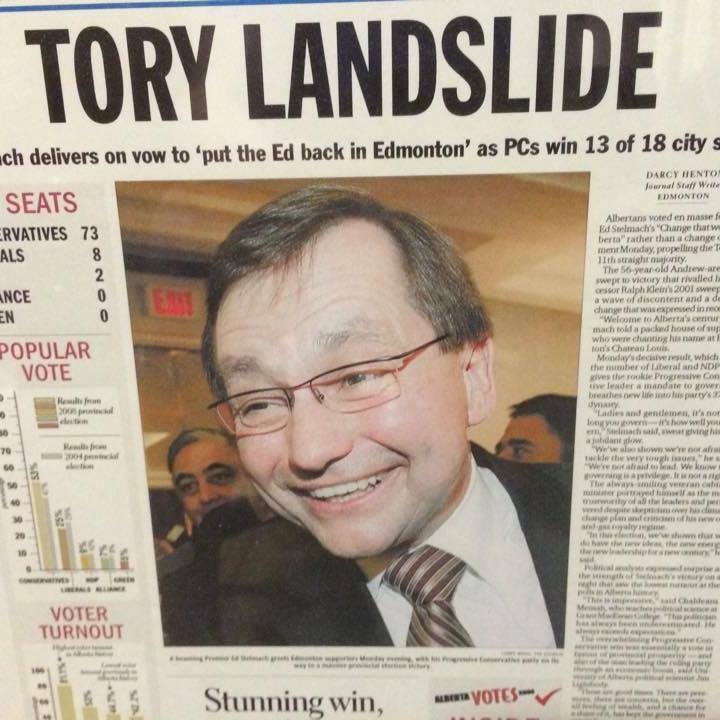 May 5, 2015 marked the first time since the 1930s that a conservative party did not win a provincial election in Alberta. 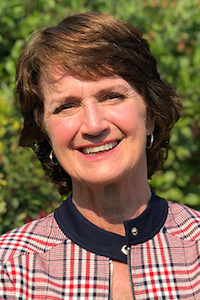 The defeat of the Progressive Conservative government, which had been in power since 1971, by Rachel Notley’s New Democratic Party represented a significant shift in Alberta’s political environment. 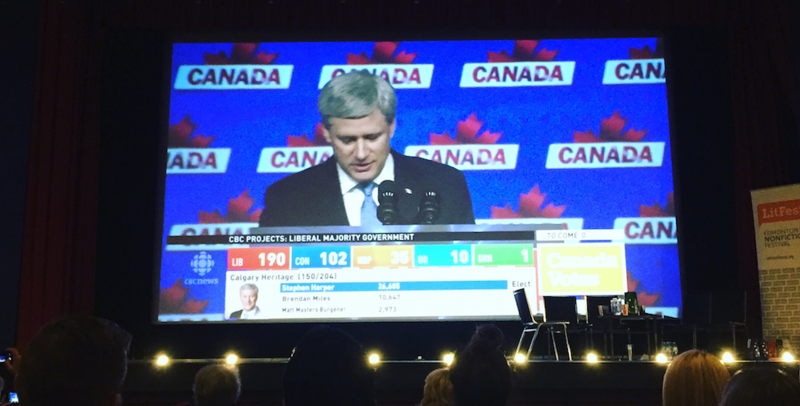 October 19, 2015 marked the first time Calgarians elected Members of Parliament other than conservatives since 1968. Newly elected Calgary Liberal MPs Kent Hehr and Darshan Kang were joined by fellow Liberals Amarjeet Sohi and Randy Boissonnault from Edmonton to represent Alberta in a federal government led by Prime Minister Justin Trudeau. 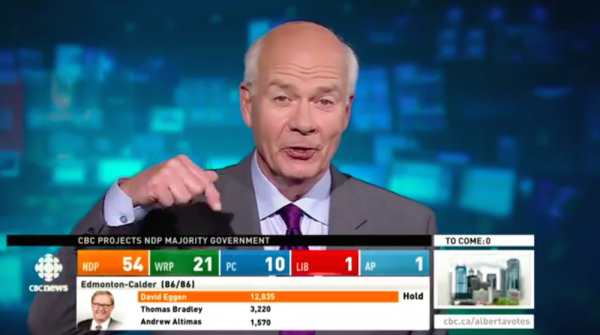 As someone who has been writing about Alberta politics for ten years and advocating for more progressive politics in our province, this year’s provincial and federal elections produced strange and exciting results. 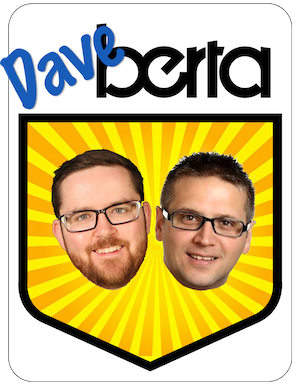 A year ago, I never would have predicted a real progressive political party would win a provincial election in Alberta in 2015. Actually, on June 1, 2014, I wrote that it was probably impossible. On January 28, 2015, I predicted the PCs would win another majority. In this case, I am very pleased to have been wrong. Albertans rejected a conservative political establishment that had become stagnant and entitled after years of controversy, scandals and resignations. But instead of turning to the right-wing Wildrose Party, which was a few embarrassing comments away from winning the 2012 election, Alberta voters embraced a moderate progressive platform put forward by Ms. Notley’s NDP. Ms. Notley proved to be a smart, likeable and charismatic leader on the campaign trail. I would argue that she was then and remains now her party’s greatest asset. Voters opted for wholesale change by choosing 75 new MLAs, a huge turnover, to serve in Alberta’s 87 seat Legislative Assembly. The NDP started the election with 4 seats and ended it with 54 seats, including every seat in Edmonton, 15 seats in Calgary, seats in Lethbridge, Medicine Hat and Red Deer, and a handful in rural Alberta. 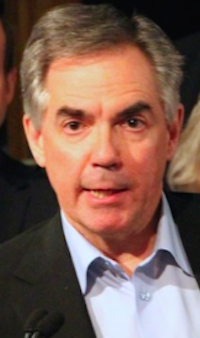 The PCs lost a total of 60 seats and were relegated to third place with 10 MLAs (9 after leader Jim Prentice resigned on election night) and the official opposition Wildrose won 21 seats, four more than the party won in 2012. A record number of women were elected to the Legislature, including 26 in the 54 MLA NDP caucus and 7 of 13 cabinet ministers. 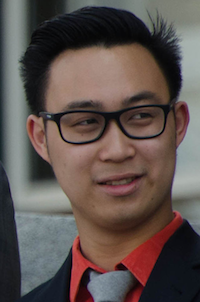 Thomas Dang, age 20, became the youngest MLA in Alberta history. Three openly gay MLAs were elected, believed to be a first in Alberta politics. Stephanie McLean made headlines when she became the first MLA in Alberta history to be pregnant while in office. Optimism was in the air as thousands of Albertans showed up to the Legislature Grounds to watch the new Premier and cabinet be sworn-in to office. In their first session as government, the NDP banned corporate and union donations, restored $1 billion in health care, education and human services funding cuts made by the PCs, increased Alberta’s corporate tax rate from 10 percent to 12 percent and announced a phased in $15 per hour minimum wage by 2018. 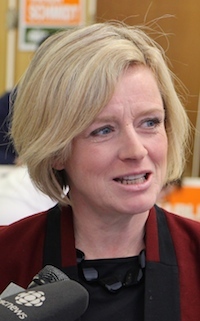 Ms. Notley demonstrated an ability to reach outside NDP circles for expert advice by appointing Alberta Treasury Branches President & CEO Dave Mowat to lead a Royalty Review Panel, respected economics professor Andrew Leach to lead a Climate Change Panel, and former Bank of Canada governor David Dodge to provide advice on infrastructure investment. 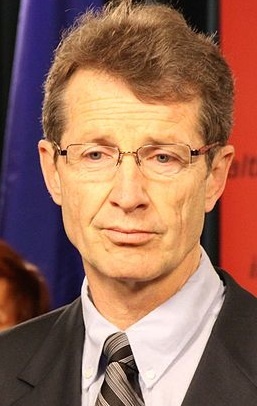 Calgary Liberal MLA David Swann was asked to co-chair a review of the province’s mental health services and Joseph Doucet, Dean of the University of Alberta’s School of Business, was tapped to chair the Premier’s Advisory Committee on the Economy. The PC Party patronage machine ground to a halt. University and college boards of governors are still dominated with well-connected conservatives, but some high-profile appointees have been replaced. 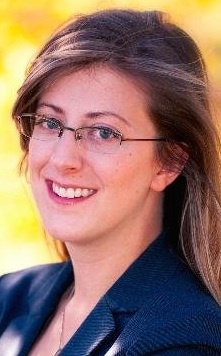 For example, Alberta’s representative in Washington D.C. 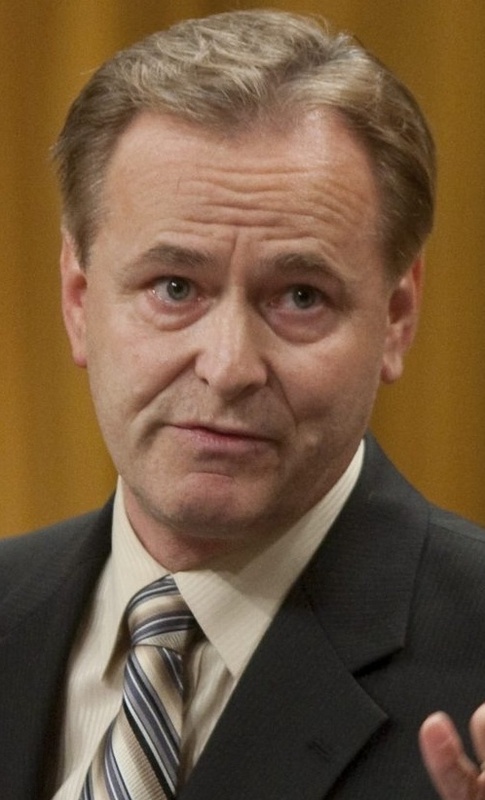 Rob Merrifield, a former Conservative MP, was replaced by Gitane De Silva, a former Deputy Minister of International and Intergovernmental Affairs and Canadian Consul General to Chicago. On the financial front, the NDP government faces serious problems inherited from the old PC government. After years of poor long-term planning and over-reliance on royalty revenues to fund the province’s operations budget, the sharp decline in the international price of oil had a huge impact on the government’s coffers. The drop in the price of oil has also led to significant job losses in Calgary and northern Alberta, which have impacted tens of thousands of Albertans. Instead of dealing with the drop in revenue by cutting budget funding and slashing public sector jobs, like the Wildrose and PC parties proposed, the NDP have decided to invest in public infrastructure, such as highway, school and hospital construction. As well as keeping many Albertans in the construction industry employed during the economic downturn, investing in building public infrastructure now means the government will spend less time playing catch up when the next oil boom arrives. Ironically, this is similar to what Wildrose leader Brian Jean argued in favour of when he resigned as Fort McMurray’s MP in January 2014. Not unexpected for a new government, especially for the first new government in 44 years, mistakes have been made. 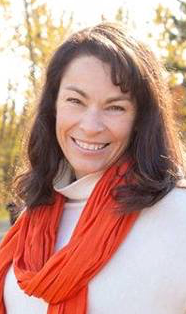 The NDP brought in a few too many out-of-province operatives to fill top political jobs, softened their position on carbon capture, and seriously fumbled Bill 6, the agri-industry and farm safety law. And rookie cabinet ministers planted their feet in their mouths on a few occasions, something they will need to learn to do less of in the new year. Despite a constant barrage of criticism from conservative critics, who claim the NDP election win was simply a fluke, a recent poll showed the NDP with a narrow lead in Calgary and a wide lead in Edmonton. The poll was not fantastic news for the governing party, but it undermines the argument that the NDP were elected by accident. The NDP appear to be developing a solid base of support among moderate and progressive voters in urban Alberta. This election was a reminder that Alberta has defied its stodgy political stereotype and has rapidly become a young and urban province. As Calgary political strategist Corey Hogan noted last week, “Alberta is the only province where baby boomers are outnumbered by their children.” The median age in our province is 36 years old, a number that is now more accurately reflected in the age of the government caucus. The city of Calgary, long known for its conservative political roots, has now elected progressive politicians in the municipal, provincial and federal levels of government, something that would have been unheard of in past years. According to Statistics Canada, in 1961, 53 percent of Albertans lived in rural areas. As of 2011, 83 percent of Albertans lived in urban centres with only 17 percent of our province’s population living in rural areas. This is a massive population shift that has and will continue to impact our political map for decades to come. The year’s election was a rejection of establishment politics and a reminder that Albertans are largely politically moderate and more populist than conservative, which is an important distinction that the ruling PCs forgot after 44 years in power. It was also a reminder of how dramatically voters can abandon their traditional patterns of voting and embrace change. This year was filled with many exciting firsts for progressive politics in Alberta. And while it is impossible to tell what the next year will bring in Alberta politics it is clear that our province changed in a significant way in 2015. I had the pleasure of joining Ryan Jespersen on 630CHED on Dec. 16, 2015 to talk about the past year in Alberta politics. Take a listen and let me know what you think about what happened in 2015. This entry was posted in Alberta Politics and tagged Alberta Election 2015, Alberta NDP, Alberta Royalty Review, Amarjeet Sohi, Andrew Leach, Brian Jean, Climate Change Panel, Corey Hogan, Darshan Kang, Dave Mowat, David Dodge, David Swann, Gitane De Silva, Jim Prentice, Joseph Doucet, Justin Trudeau, Kent Hehr, Progressive Politics in Alberta, Rachel Notley, Randy Boissonnault, Rob Merrifield, Stephanie McLean, Thomas Dang, Wildrose Party on December 24, 2015 by Dave Cournoyer.